A perfect day on the slopes ends with great drinks, great food and great friends. 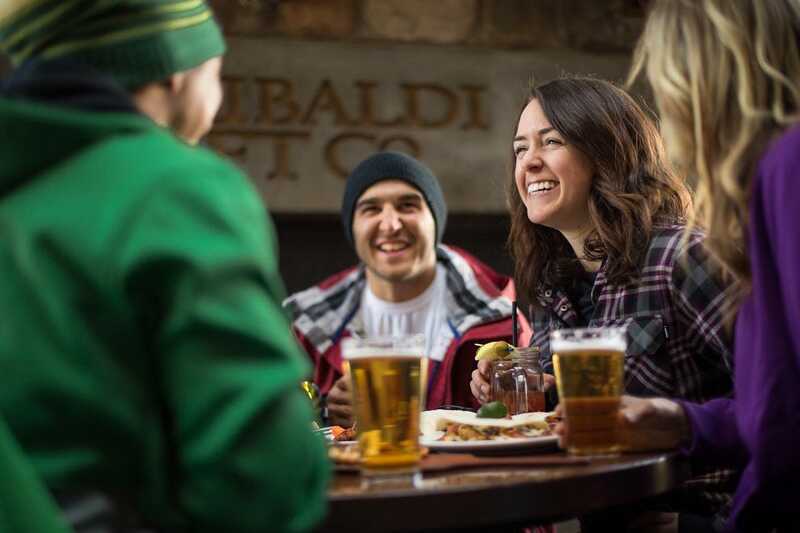 That's what North America's top après-ski bars are all about. 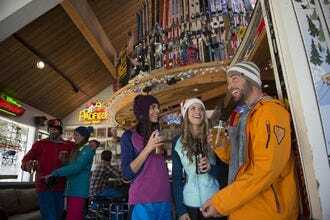 We asked a panel of ski and snowboarding experts to nominate their favorite post-slope watering holes, and for the past four weeks, our readers have been voting for their favorites. For après-ski at Vermont's Mount Snow, skiers head to Cuzzins Bar & Grill. 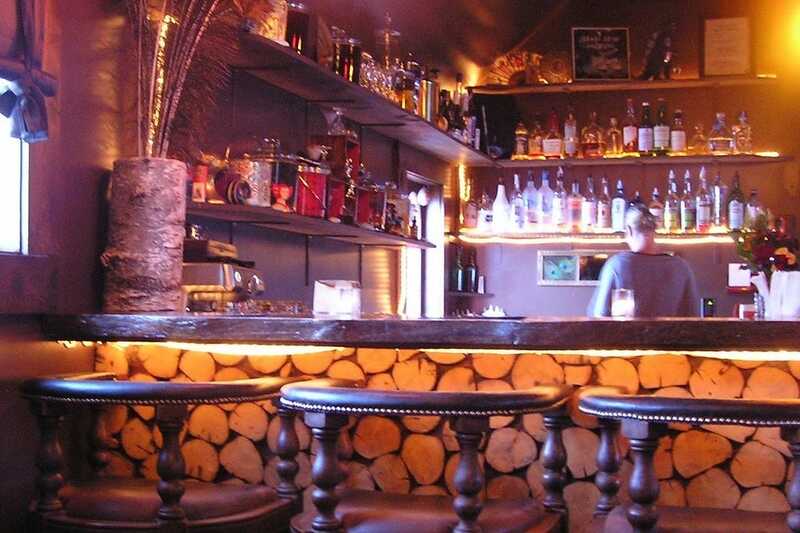 This bar and restaurant pours a great selection of microbrews to the sounds of live music on weekends. Located in the Main Base Lodge, Cuzzins also serves a large menu of comfort foods, including sandwiches, burgers, salads, wraps and soups. GLC is one of those places with a split personality. By day, it's a busy and popular stop for hungry skiers who are in a rush to get back on the mountain. (It is, after all, situated right atop the Whistler gondola station.) Once night settles, however, the place takes on an all together different ambience, becoming a happening nightspot. For a bit of local flavor, order a Caesar – Canada's tasty version of a Bloody Mary. 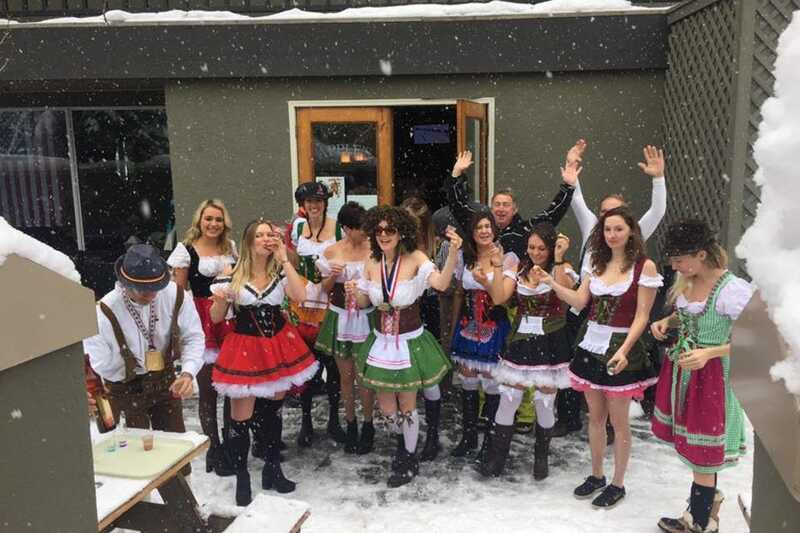 Après ski takes a turn for the chic at The Dogwood Cocktail Cabin in Crested Butte. This quaint and cozy lounge located inside an old miners cabin mixes up inventive cocktails from house-infused liquors, served alongside small plates, like salted caramel corn, house-made pretzels with beer cheese, roasted rosemary spiced nuts and chocolate fondue for dessert. Aspen Brewing Company's hashtag is #DrinkTheView, and anyone who sits out on the deck with a pint of local beer in hand will know why. Situated on restaurant row above Over Easy, the brewery always has a fantastic selection of brews on tap, including seasonal and barrel-aged varieties. Located at the top of Cloud Nine lift in Aspen Highlands, this ski-in, ski-out restaurant serves European favorites, like fondue, raclette and apple strudel, paired with an extensive wine list. The south-facing deck turns up the après ski volume with ski boot dance parties, champagne chilled in fresh-shoveled snow and a general welcoming atmosphere. 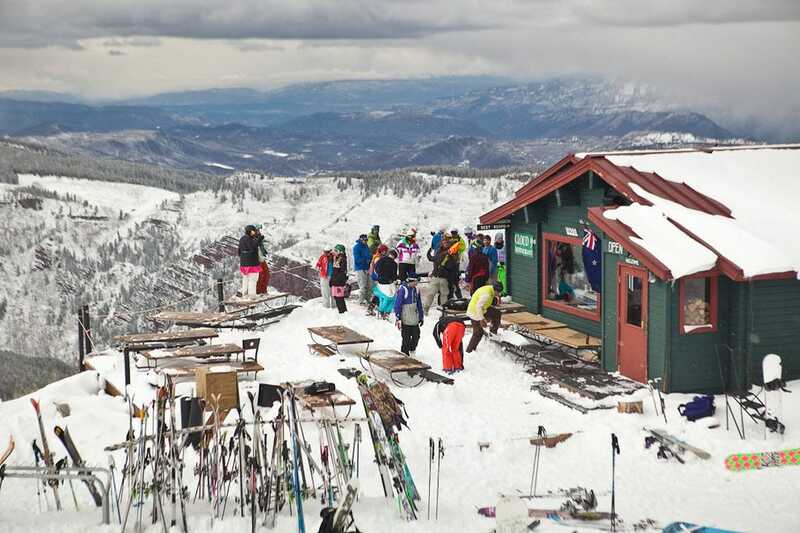 Park City's oldest (and arguably most popular) bar is the No Name Saloon & Grill. Opened in 1903, this Main Street watering hole offers shuffleboard, a fireplace, impressive whiskey menu, buffalo burgers, cold beers and a heated patio with excellent Park City views. 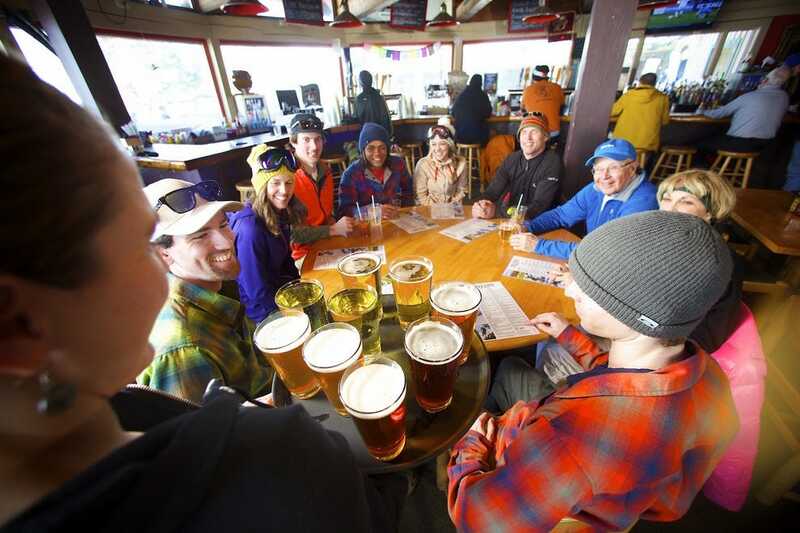 Situated at the base of Baldy Mountain near Warm Springs Lodge, Apple's is Ketchum's go-to for après action. Plastered with ski posters, this local Sun Valley favorite enjoys excellent views of the slopes and a spacious outdoor patio for those sunny spring days. 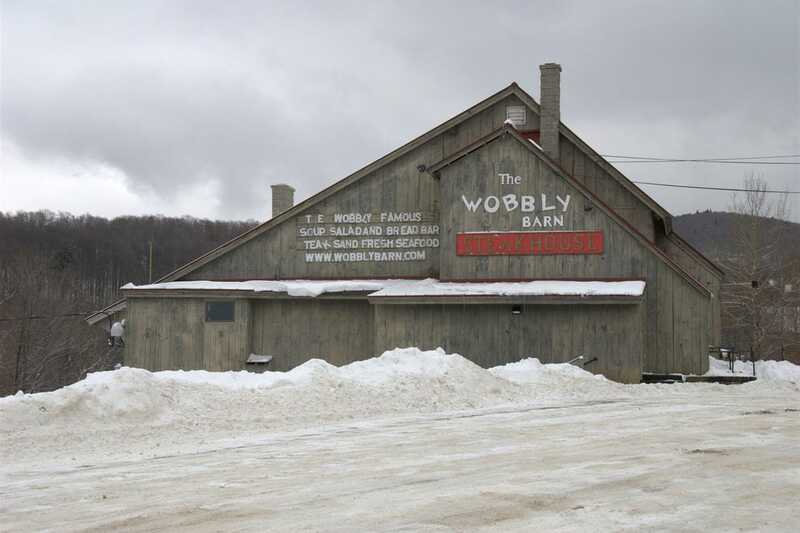 Cuzzins Bar & Grill - West Dover, Vt.
Mangy Moose Restaurant & Saloon - Jackson Hole, Wyo. Aspen Brewing Co. - Aspen, Colo. Cloud Nine Alpine Bistro - Aspen, Colo.
A panel of experts partnered with 10Best editors to picked the initial 20 nominees, and the top 10 winners were determined by popular vote. Experts Wendy Clinch (TheSkiDiva), Lyndell Keating (Powderhounds), Kristen Lummis (The Brave Ski Mom), Nate Musson (The Not Snowboarding Podcast) and Mark Warner (Low Pressure Podcast: The Podcast for Skiers) were chosen based on their skiing and snowboarding expertise. Other nominated bars included The Ditch on 40 in Winter Park, High West Distillery in Park City, The Matterhorn Ski Bar in Newry, New Belgium Ranger Station in Snowmass, Peruvian Bar in Alta, Porcupine Pub & Grille in Salt Lake City, The Rack BBQ in Sugarloaf Spedelli's in Salt Lake City and Whistling Post in Skykomish. 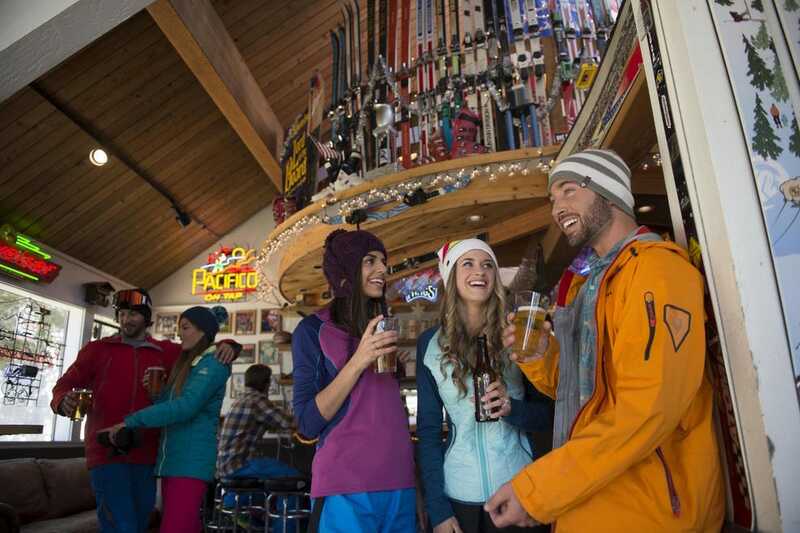 Congratulations to all our winning après-ski spots! Lyndell Keating is one of the directors of Powderhounds, a ski and snowboard travel website that reviews snow destinations around the world to facilitate readers in their pursuit of the perfect powder stash. Lyndell has skied at 200-plus ski resorts and a multitude of cat skiing, heli skiing and backcountry bucket list areas. 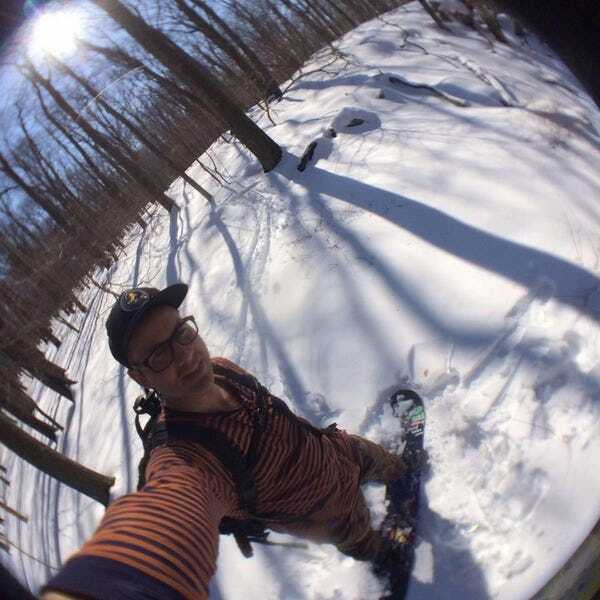 Nate is the founder of snowboarding’s #1 podcast, The Not Snowboarding Podcast, and the only snowboarding specific insole/foot bed company, Shred Soles. The skateboarding and snowboarding industry is his life-long passion in both participation and consultation/sales. Nate has 22 years of experience - including retail management/buying, consulting and developing and scaling e-commerce solutions. Nate, his wife Colleen and their newly adopted Siberian Husky, Rayna, live a short walk from a ski resort Southern Pennsylvania. The trio can often be found road tripping up and down the east coast in search of snow and waves. 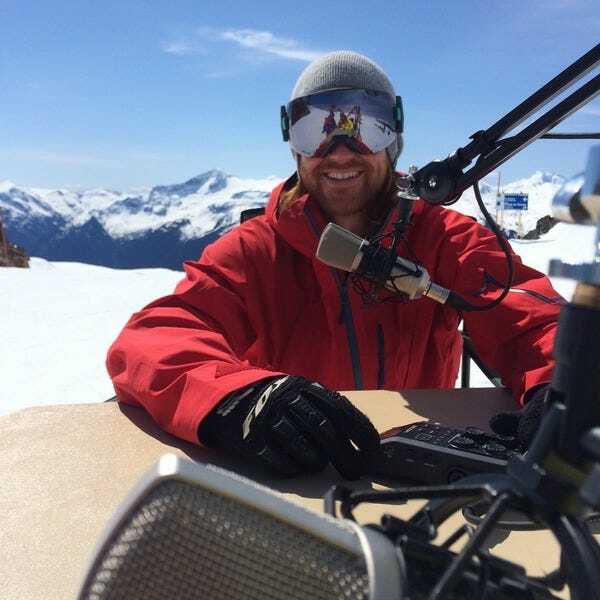 Mark Warner is the host and producer of the Low Pressure Podcast: The Podcast for Skiers. Mark resides in Whistler, British Columbia fulfilling his dream of living in the mountains and being able to ski everyday. 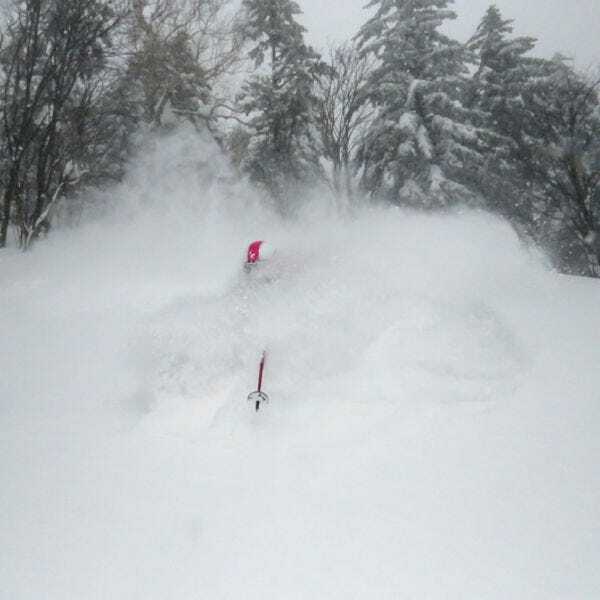 His passion for skiing and travel has taken him to slopes and resorts all over the world and inspired the Low Pressure Podcast. Mark shares his love of skiing by interviewing the best skiers on the planet and the people behind the scenes of the skiing community who have interesting and important stories to tell.